On the day my daughter Amanda Lindhout was kidnapped in Somalia, my life changed forever. This is the story of how, for 460 days, I fought to save her and bring her home. On August 23, 2008, Amanda Lindhout was kidnapped outside Mogadishu in Somalia. The kidnappers’ demand was simple: pay millions or Amanda would be killed. For the next 460 days, Amanda’s mother, Lorinda Stewart, did everything in her power to get her daughter back alive. A brave, small-town mother with no experience in hostage negotiations, Lorinda was called upon by the Royal Canadian Mounted Police to be the lead communicator with “Adam”—the Somali man who identified himself as the English-speaking negotiator for Amanda’s kidnappers. In a secret “war room” in Sylvan Lake, Alberta, Lorinda joined forces with federal officers and began answering calls from Adam, establishing a fragile rapport of trust with the man who held her daughter’s fate in his hands. She learned how to demand POLs (proofs of life) from Amanda’s hostage takers and even how to react to “bad calls”—getting through them despite having to listen to her daughter’s desperate cries for help and fearing Amanda was being abused and tortured. What was supposed to be a short negotiation stretched on, and weeks became months. As negotiations broke down, Lorinda found herself increasingly on her own. But she never gave up hope, even when the phone calls became more traumatic. Faced with the terrible possibility of her daughter’s death, Lorinda decided to bring in a private security company and raise money from donors to support the cause of bringing Amanda home. But would it be enough? 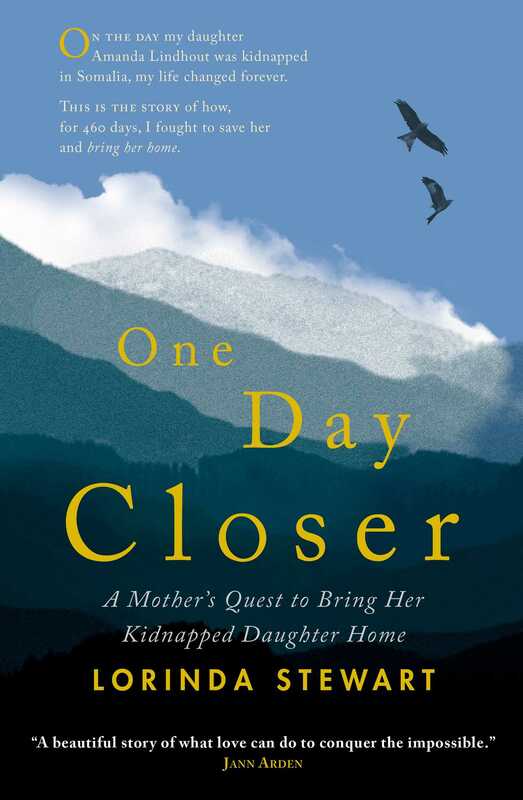 One Day Closer is the true story of one mother’s heroic perseverance in the face of despair, and of the hope and healing to be found beyond trauma. It is also, above all, a tribute to the extraordinary power of a mother’s love. 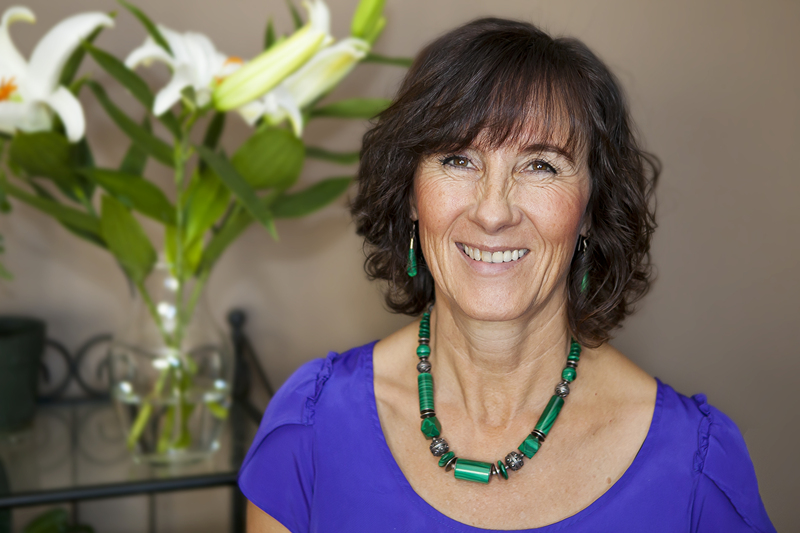 Lorinda Stewart is a sought-after speaker who lives on Canada’s west coast. The mother of five children, she became the lead negotiator with Somali kidnappers when her daughter Amanda Lindhout, coauthor of the bestselling memoir A House in the Sky, was taken hostage in 2008. After fifteen-and-a-half months of negotiations, Lorinda was reunited with her daughter. One Day Closer was a national bestseller, and is her first book.